Through the combined efforts of Connestee Falls volunteers, local organizations and businesses, the Connestee Falls Scholarship Program raised a record-breaking $22,000 to support Brevard College students in need of financial assistance for the 2016-2017 academic year. Other Brevard College 2015 Connestee Falls Scholarship recipients include Gina Pressley and Hayleigh Mann. Gay Coffin and Roxi Hewertson, co-chairs of the scholarship program, reported that more than $75,000 has been raised for scholarships for 2016. Coffin and Hewertson said $66,000 has been distributed evenly among the Transylvania County system, Brevard College and Blue Ridge Community College. Last year, each received $17,000 for scholarships. The year 2016 marks the 29th year of providing scholarships to college-bound student residents of Transylvania County. What started as a pro-am golf tournament in 1987 that raised just $5,000 has become a community-wide effort involving more than 200 individuals and businesses. Since 1987, the Connestee Falls Student Scholarship Program has raised more than $800,000 to help students. 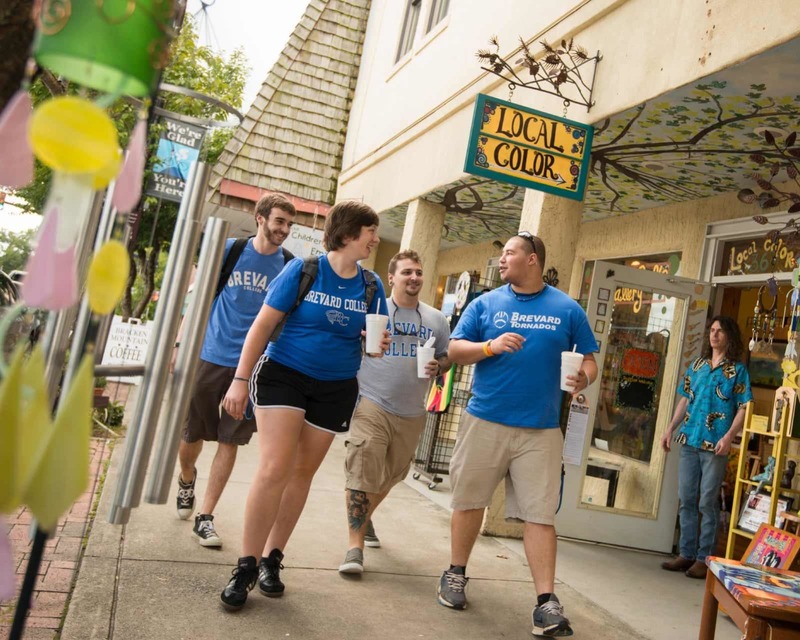 Over the years, more than 500 students have been able to attend college in Brevard and all over the country because of the generosity of the community. Awards are made based on academic merit and financial need. The selection process is organized by the staff of Transylvania County Schools, Brevard College and Blue Ridge Community College. The Connestee Falls Student Scholarship Program participates in the selection process for the high school students. The two colleges make awards through their own selection process. Connestee Falls residents kicked things off last June with a Casino Night, followed by tennis, bocce and pickleball tournaments. The season culminated with the annual golf tournament in September at Connestee Falls’ course. Planning for the 2016 campaign began in January, Hewertson said. She and vice-chair Sarah Hysong hope to set another fundraising record.